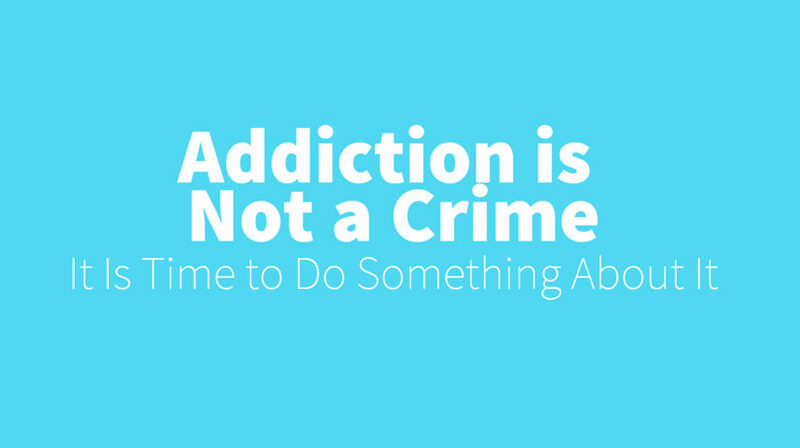 The purpose of the Addiction is Not a Crime is to inform viewers about the widespread problem of incriminating addicts who desperately need help. HTML, CSS, JQuery, Adobe Illustrator, Wireframing, Storyboarding, Responsive Design. Tens of thousands of people in the United States are imprisoned in the United States for drug related crimes. These people do not receive the kind of treatment they need in order to re-enter society and function correctly. Not only are they not treated effectively but hundreds of thousands of tax payers’ dollars are thrown away treating drug addicts like criminals when they infact have a treatable disease. You wouldn’t lock up a person because they had cancer, so why would you lock up a person because they have an addiction? Criminals are often looked down upon and treated as though they are sub-human, deserving what ever punishment is given to them regardless of the circumstances. We wanted to shine a light on the personal perspective of a drug addict, to educate the user more on the big picture and try to create empathy for the people facing addiction problems. After conveying these facts in an interactive way, we believed it would then be easier to offer a smarter alternative. With our goals in mind, the first step was to create a storyboard of our narrative. We concentrated on highlighting how ridiculous it is to incarcerate these individuals who are sick and need help. We also touched on how much money it costs everyone in society to perpetuate this ineffective system. Not rehabilitating compounds on itself, making the problem even worse! This paints the current system as completely ineffective, leaving the user wanting to make a difference. We created storyboards and iterated on them to flesh out and visualize the story we wanted to tell. With these sketches we had a framework to start developing the site. We decided to use Scrollorama’s parralax and pinning features to pace the speed at which the information was given to the user and make it a more interactive and visually interesting experience. The call to action, at the end, asks the user to tweet about the issue in order to raise awareness and to support the ACLU, an organization that fights for civil liberties for incarcerated people. 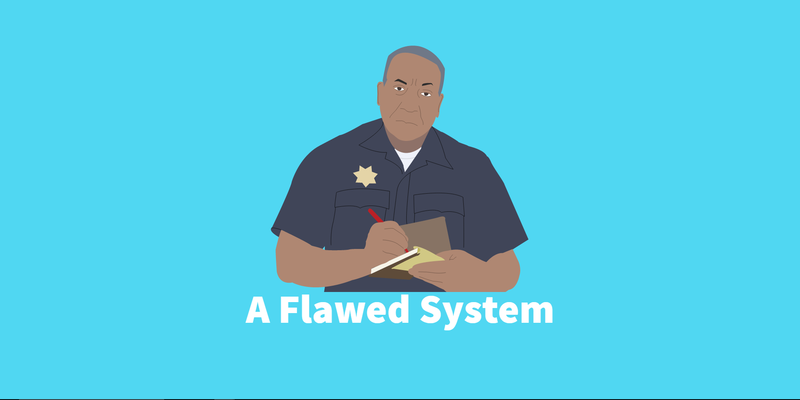 Through storyboarding, coding and design we were able to create an interactive, fully responsive website that helps educate and raise awareness for an unrecognized problem that plagues our society. The full site can be located here.